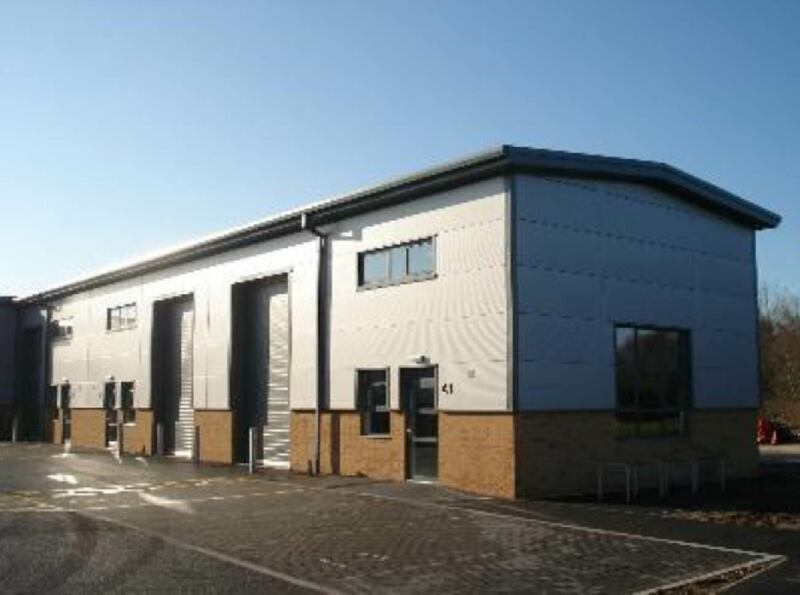 The contractor was awarded the design and construction of Cirrus Court, Aviation Park, Bournemouth by Manchester Airport Developments Ltd.
Cirrus Court is a development of fourteen light industrial units with mezzanine space above. Bennington Green provided full design coordination services including the provision of building regulations drawings. Working construction drawings and as-built drawings were also supplied as part of the professional services package.